Will you respond like the rest or will you be different? Do you form part of the leadership of an organization? In such a position in the challenging South African landscape you must be a remarkable person! It doesn’t help that our current political situation is rather unstable. The recession label and slump economy puts us in uncharted waters that requires Visionary, Intuitive and Innovative leadership. The mediocre masses will follow their herd instincts to flee or to freeze. Average leaders will retract together with the dwindling economy. But this is not a new situation. History merely repeats itself. The good news is that history teaches us that times like these are the fertile ground for exceptional growth! In contrast, visionary leaders WILL NOT be swayed by their environment. In fact they act counter-cyclical. They REFUSE to merely respond. They choose to create something legendary that will touch every person in their sphere of influence including partners, employees, clients etc. How will you expand while the rest retracts? Will you continue creating your vision and not succumb to the environment? What will aid you to communicate your intention and expand your influence? 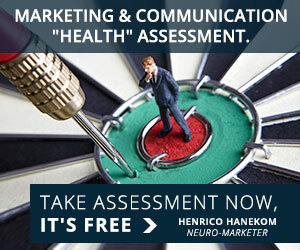 Will you expand your reach while the fearful stop their marketing? What will it take to grow and advance your company on a very practical level? As many companies reduce or stop their marketing investments, smart leaders are in fact doing the opposite. When you expand your reach in a market that retracts, it’s a bit like writing on a deflated balloon…even a small picture will become massive as the balloon expands again. You’ve come to know me as the video guy at Megaphone Media, but there’s more that you can benefit from. 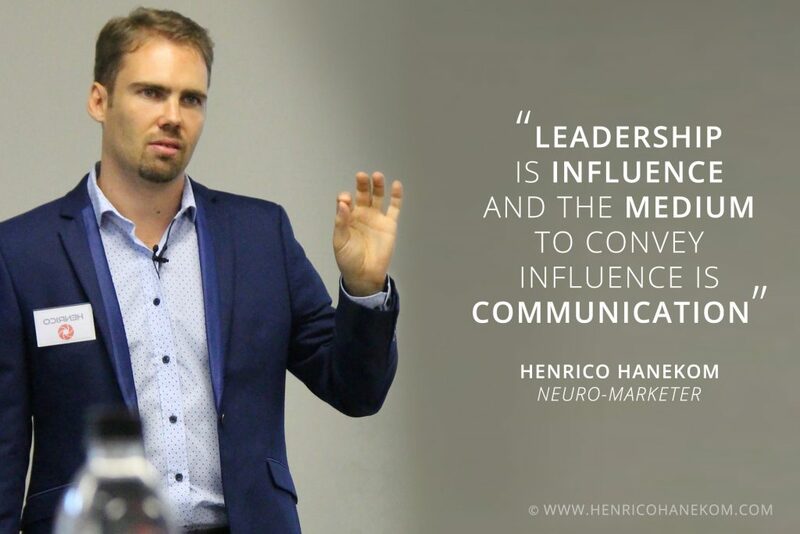 Being a Marketing Mentor and Executive Coach, I empower leaders. I help them grow their business and better influence their target audience. This leads to unlocking new opportunities and increased sales. I discovered that there’s much more to influential marketing and communication than what meets the eye. I work with entrepreneurial companies in group and individual format over a period of time to ensure results. I work on this premise: Advice is over-rated; I’ll help you uncover your own genius. I call you up – dare to venture and explore while the rest are going back to their tents! Presenters! This is why your audience WILL TOTALLY FORGET YOUR CONTENT. 5 Horrendous Presentation Design Mistakes – Are You Making These?